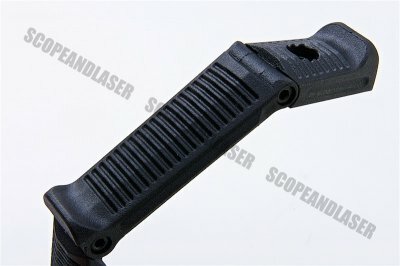 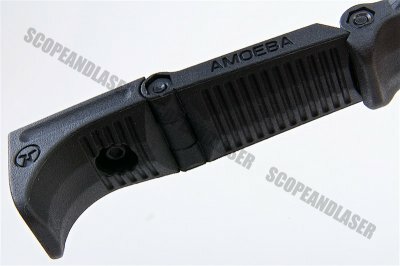 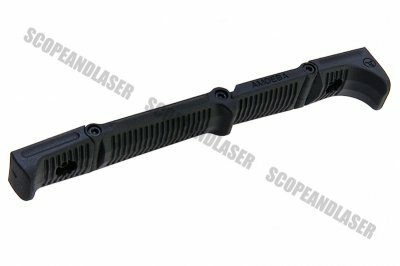 The ARES Amoeba Hand Grip Modular Accessory for M-Lok System features a Anti-slip and considerate design. 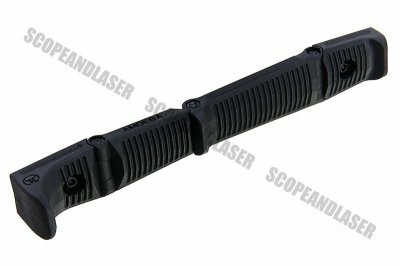 It can be customized to how the user wants it. 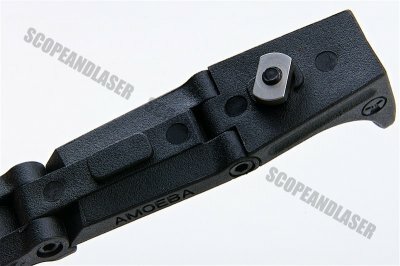 This will help the user stablise his gun and assist with aiming too.